The houseboat is GOOD from far - but FAR from good! Houseboat buyers beware, as I have big issues and need some help. I'm a first time houseboat owner (and last time). I bought a houseboat from a guy who was/is basically a criminal. I will take the responsibility because it is at the end of the day - "Buyer Beware". * It leaks in the roof and the sides. * Major septic smells that are basically incurable. * Engine is blown - not drivable. * The 12 volt system stopped working. What I need help on is getting this thing ready to sell so I can get the hell out... I WAY overpaid and I am not worried about reclaiming any money, just getting out of this nightmare. * Best recommendations to seal the roof. * Best recommendations for repainting the exterior. * Best recommendations for any other reasons this septic system continues to smell. * Best troubleshooting tips for a 12-volt system. This is a 1994 Stardust 68' (I've attached pictures). 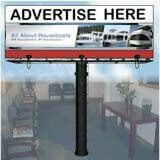 Hi Jeff, thanks for posting in the houseboat forums. 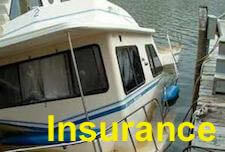 I am so sorry to hear about your troubles with your houseboat purchase. I agree with what you said about "buyer beware" as this can apply to any major purchase you make (used boats, and even new purchases). 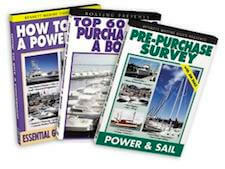 That's why I can't stress enough to all potential boat buyers to download our Houseboat Buying Guide to give themselves the tools & knowledge to make a great purchase. As to tips to solve some of your issues, use our "site search" function to find articles that will help you get your boat back into shape. Don't get discouraged, as each issue has a solution, you just have to do it one step at a time. * You can surely find where the water infiltration is happening, and easily repair it. * You can use some marine paint, or at least some good outdoor paint to inexpensively repaint the exterior areas. * Often septic smells are caused by leaks, poor ventilation, or the lack of odor killing enzymes in your black tank. 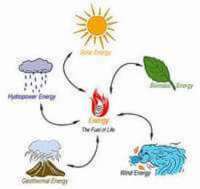 * For the 12v system, check the fuses, bad connections, battery quality, ground connections, or the battery charger. 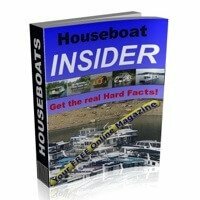 Lastly, hopefully some of our readers and visitors will share and post comments about their related houseboat buying experiences and tips. Feel free to use the CLICK HERE TO POST COMMENTS link found near the bottom of this page. No one has suggested that you sue the so called inspector, and not only that but file a criminal complaint with the police. This guy committed fraud for which you are entitled damages and punitive fines as well. First file the police report and then I would file a complaint with the original owners insurance company, and sue the owner as well as the so called inspector. Now as to the sewage smells, here is a simple fix. Buy an orange solvent with limonene in it. You can buy a 5 gallon pail from United Laboratories. You need the lift station solvent that floats on top of the water, deodorizes and keeps smells from leaking in addition to cleaning the inside of your tank as the water rises and falls. Depending upon the size of your tank you might need 3-4 pails of it but it stays in there doing its work. As to the roof leaking, you can buy rubberized roof paint that they use to seal leaks in mobile homes also notorious for roof links and simply paint it on with a roller. Now paint the exterior, you might find more luck by buffing it out with buffing compound. If it is still not satisfactory, I suggest that you get spar varnish and have them put a paint colorant in it for the color that you want it. It does a good job for not a lot of money. Sorry about your houseboat troubles. When I bought my first houseboat about 10 years ago, the long time houseboat owner next to me said the first thing I needed to do was to get a good tool kit. Boy was he right! 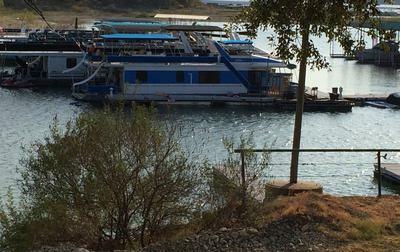 I have learned a lot in the last 10 years (thanks to my dockmate), and if you're willing to do the work yourself, houseboating can be very rewarding as well as pleasurable. Regarding your septic smell, my first boat was a 1993 Lakeview yacht. I could not get the smell out either until my dock neighbor told me it might be the hoses connecting the tanks permeating the odor through them. Sure enough, when I rubbed a rag on the hoses, and then smelled the rag, that was the culprit. After replacing all the hoses with new non-permeable hoses, the smell went away. Good luck with the rest of your issues. 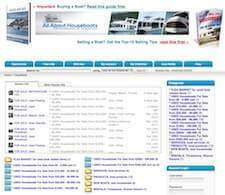 If you're not a do it yourself or, or have a ton of money, houseboating may not be for you. 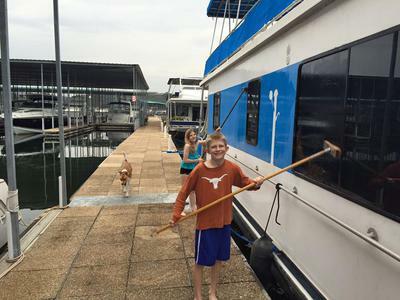 We own a 1984 houseboat and all the hoses were bad (fuel, vent, and septic, plus some hoses in engine compartment). This allows smells, plus we found out that when we pumped, out the black water hoses leaked a little in the bilge. The smells are getting better the more hoses we replace. Good luck as I found patience works, but hard sometimes. Also ask around to other boaters in your marina, that's where I got a lot of really good help. Septic issues could be filter as well. For leaks, check out a product called Hydrostop, it's a liquid applied roof coating with a mesh fiber that is put in between coats while wet and after top coat holds up to all foot traffic. For exterior painting, why are you painting and not just waxing or sealing? If it is heavily oxidized you'll have to get that clean either way so you could just wash with TSP several times, than either use a sealer or good marine wax.